BAM! Today Longshot and Lazerbeak have premiered the brand new music video for “Going Home” from their collaborative Parades album. 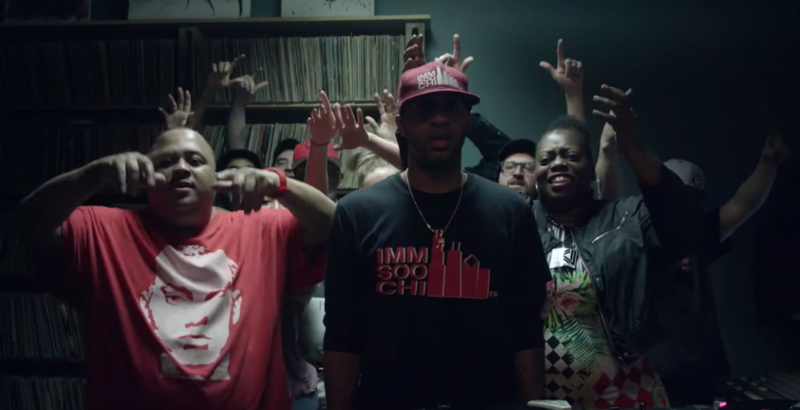 The video was shot in Longshot’s hometown of Chicago and directed by Adad. Check out the sweet vizualz below and help us spread the word! 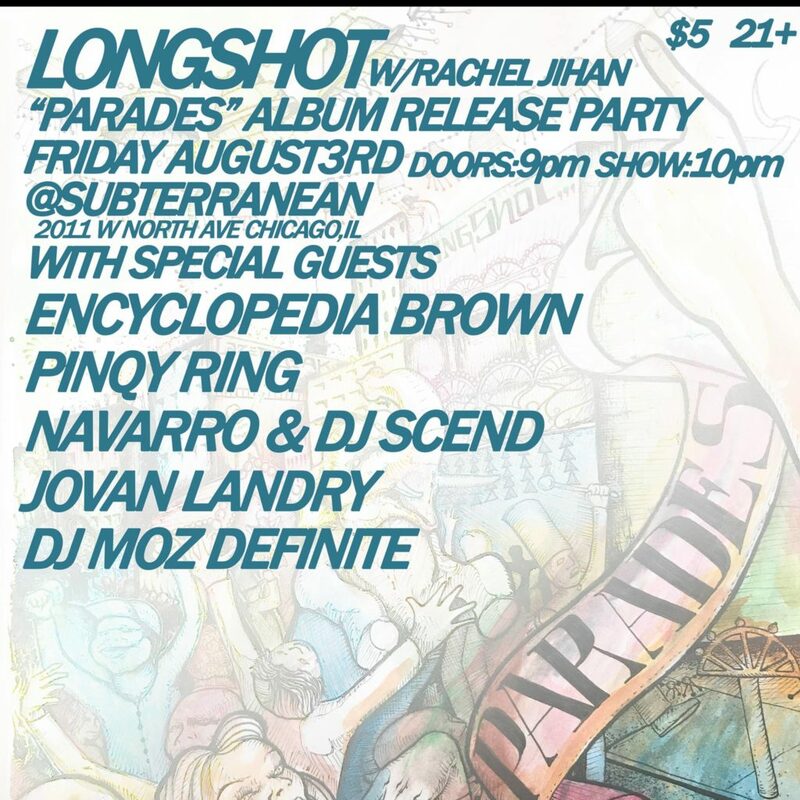 Longshot will be throwing his own hometown Parades release show in Chicago on Friday, August 3rd at Subterranean and he’s bringing along a ton of talented guest. Encyclopedia Bronw, Rachel Jihan, Pinqy Ring, Navarro, DJ Scend, Jovan Landry, and DJ Moz Definite will all be in the building repping the Chi and Parades. Check out all the details and grab your tickets HERE.